Amazon has finally added Alexa voice support to its Amazon Music app. The updated feature is available so far only in the US, UK, Germany, and Austria. The new feature allows users to use their voice to change the music and play different songs. If you have the Amazon Music app, you can use the push to talk function to activate Alexa support. For example, you can use Alexa in the app to say, “Play the new song by Taylor Swift”, if you want to listen to the latest single from the uber-popular singer. If you are in the mood to listen to music while exercising or going on a run, you can say, “Play pop music while working out” or “Play running music”, and the app will try to respond accordingly. Users can also request Alexa to recite the weather, news and sports scores. Amazon customers are already using Alexa to control music via Echo devices, but not smartphones — until today. 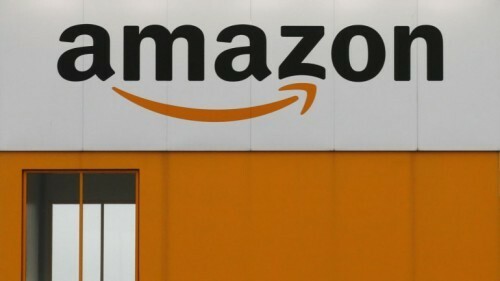 Earlier this year, Amazon added Alexa support to its shopping app for iOS and recently it added Alexa support for Android app also. 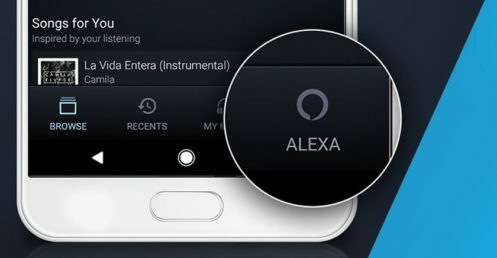 Amazon says the Alexa integration will be available in the latest version of the Amazon Music app for iOS and Android. Voice Integration is also available on Fire Tablets and Fire TV devices.